Can you remember a time without the Transfer Window or Deadline Day off the top of your head? I’m willing to bet it’s a bit of a struggle without the use of Google. Both have become synonymous with modern football, but not across all leagues or levels of the game. Those that have worked for both the Premier League and Sky Sports have successfully built the league up to be known as the Best League in the World™. Their relentless wall-to-wall coverage of the Transfer Window has followed the same pattern. If you continue to repeat the same line, time and time again, it will start to become fact. In Summer Transfer Windows since 2009, Premier League clubs have spent close to a reported €10bn. This level of spending is actively encouraged, cheered and mostly supplemented, by Sky. The story is very different in Scotland. 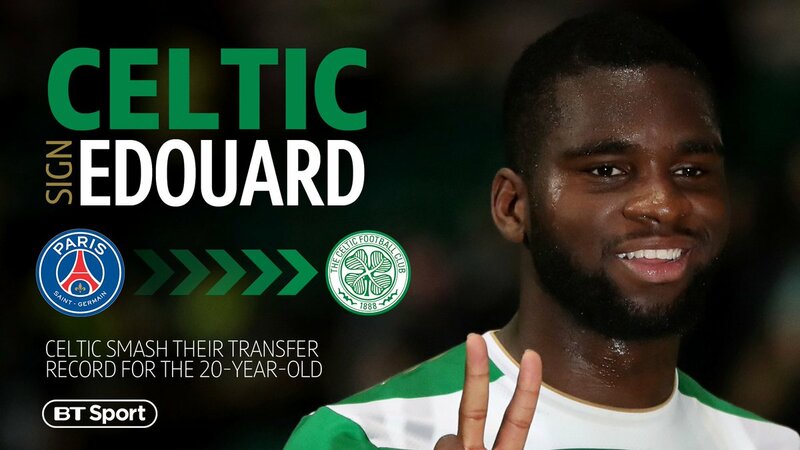 Celtic proved they can operate in entirely different circles to the rest of Scottish football with their £9m purchase of Édouard in the summer, while Rangers spent around about that figure bringing in six players. Other than a few exceptions, the majority of the rest of the SPFL gets by on free transfers and loan deals. Fans in Scotland don’t expect their club to be spending millions to bring in star names, in fact, I’d probably say that they almost don’t want their club to be doing that with some of the financial mismanagement examples of recent times. They can dream about it though while speculating until the cows come home about who they’ll actually be signing. I think our clubs should be celebrated during the transfer window, not mocked for being unable to compete with the millions being spent elsewhere. On the whole, Scottish clubs are trying to operate within their means and this is something that 100% should be commended. Our clubs should shout about their transfer successes a bit more, celebrate players who’ve been bargains and been moved on for a profit. Look at the role Queen’s Park and Dundee United played in Andy Robertson’s rise to being one of the best left backs in world football. Rumours and gossip are big business. The BBC Sport gossip page is apparently up there with the most visited pages on the site. Throughout January Sky Sports News becomes a 24-hour version of Now Magazine, regurgitating the same reports from “Sky Sources” on an hourly basis. In the age of chasing views, who am I to argue with what works? I’m sure PureFitbaw won’t mind me stating that I doubt they’re doing January Transfer Window rumour pieces for the website for absolutely no reason. 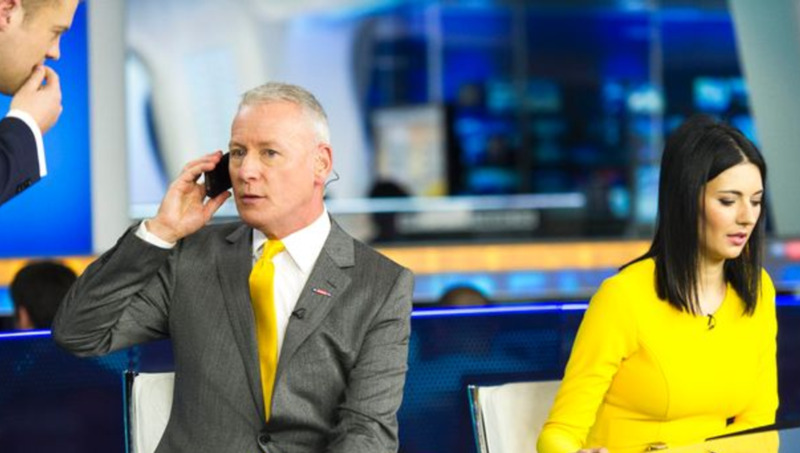 Sky play the promotional game brilliantly, they know exactly what they’re doing and Jim White surrounded by yellow rolling “Breaking News” banners is how they do it. The January Transfer Window often feels to me like a time for clubs to hit the panic button. Their summer recruitment hasn’t worked out and they now need to try again to see if a different option will do the trick. Ideally, Clubs should be operating in a smarter way, a Director of Football identifying players who fit the club’s culture and style of play that the head coach has been hired to oversee. As Roma’s Monchi says of the January Window, “if you have to make four or five signings you’ve made a lot of mistakes”. If our clubs properly plan ahead and recruit sensibly, it would negate the need for those panic signings and it might even free up some future budget to bring in extra members of staff. Instead of that journeyman striker joining on a six-month deal until the end of the season that ends up making a handful of appearances, why not invest in an analyst that could identify weaknesses to exploit in upcoming opponents, an extra member of the marketing team to help attract more fans to the stadium on a matchday or another body in the commercial team to forge additional partnerships to bring extra revenue into the club?